This amazing home with new construction is located in the historic community of El Cid. 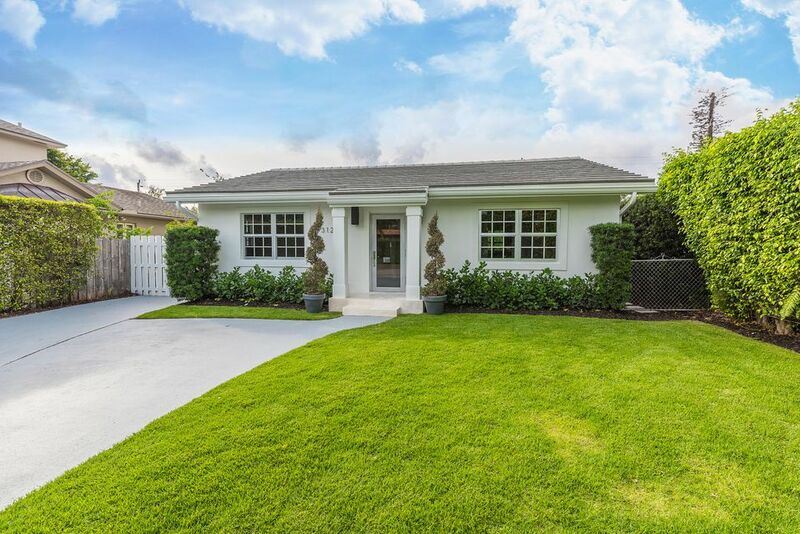 The West Palm Beach property was originally built in 1954, but has been completely renovated in 2016. The elegant design and high end finishes really set this home above the rest. The 3 bedroom, 3.5 bathroom home still has the classic style of the surrounding properties, but is luxurious and chic on the interior. The MLS # for the home is RX-10278399. This property will not disappoint! To get more information on 312 Cordova Road here in West Palm Beach, please contact one of our dedicated Distinct Estates agents who will be glad to show you homes in El Cid or in other parts of South Florida.